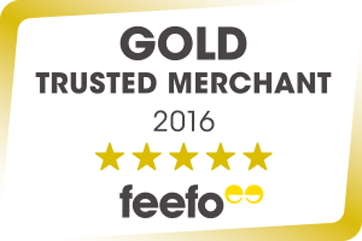 Once again Frames Express are the proud owners of the Gold Trusted Merchant Award from Feefo. To achieve this award a business must receive an average customer rating of between 95% and 100% determined from individual product and service ratings. 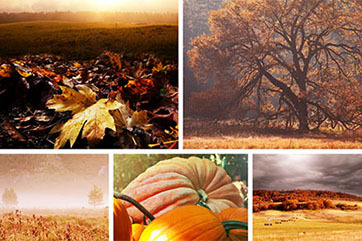 At Frames Express, we look to ensure that each and every one of our customers receive not only top quality frames, and mounts but also a top quality service which is why we choose to work with Feefo. Feefo ensures that all the feedback we receive is from genuine customers and in the interest of transparency display all comments no matter whether positive or negative to show off our customer service rating. We’re really excited what the year ahead holds, and in light of this most recent award would like to thank all of our team and our amazing customers for their continued support as we take our picture framing services to a higher level. In the meantime, we’re always looking for ways to improve our customer service so if you have any thoughts or ideas please get in touch with us at sales@frame-express.net and don’t forget to take a look over our Feefo page.